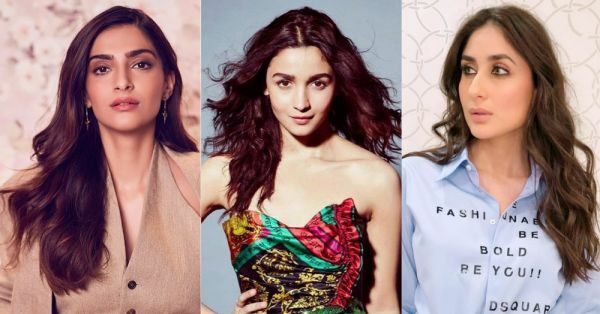 Bye Bye Straight Hair: 2019 Is All About Soft Curls And Our B-Town Girls Are All For It! Wouldn't it be great to switch your straightening iron with a curling iron for a change? It's gonna be a mane-tastic year because we're moving back to curls! Thanks to Sarah Jessica Parker and other actresses, soft curls were really popular in 2000s. However, soon after, this free-spirited hairstyle was overshadowed by the elegance of poker straight hair. In 2016, Bollywood actresses such as Deepika Padukone and Priyanka Chopra added highlights to their poker straight hair and made it look more fun but 2019 has brought us back to dreamy, soft curls. Hello, texture! It's time to channel your inner Carrie Bradshaw. In fact, even our fave B-town babes like Alia Bhatt, Deepika Padukone, Sonam Kapoor, Kareena Kapoor did it. Alia is busy promoting her upcoming film Gully Boy and romantic waves have been her go-to hairstyle throughout the promotions. Deepika Padukone paired her satin blue shirt with glamorous waves and looked like a dream. 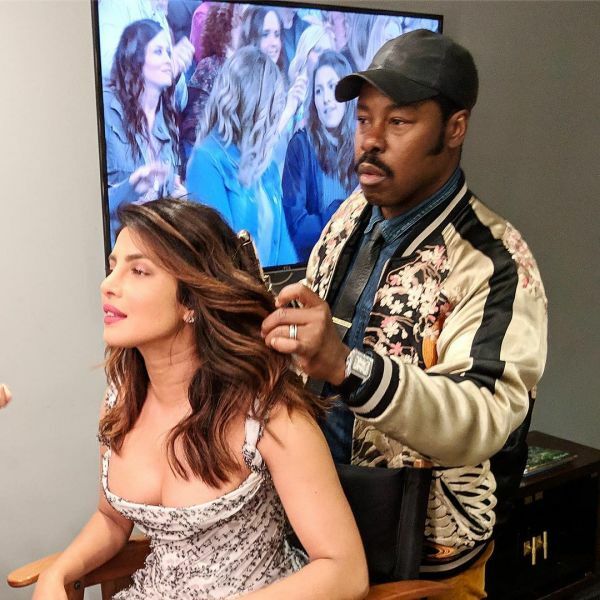 Recently, when Priyanka Chopra was on The Ellen Show, she wore her soft curls with the triple-pink makeup trend. All thanks to her hairdresser Tib Gibson. 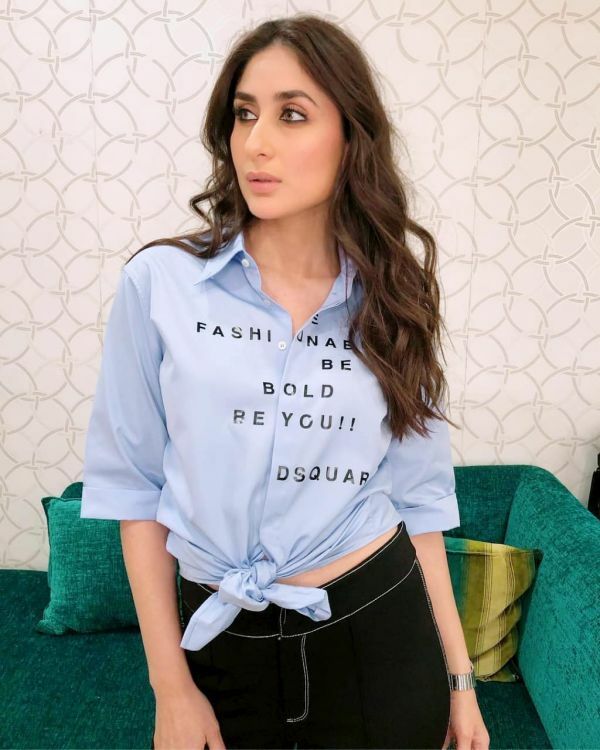 Kareena Kapoor Khan is on the same page when it comes to an on-trend go-to hairstyle as she's been working it on the sets of Good News in the coolest looks possible. Kangana Ranaut was recently spotted wearing a blue pantsuit and blue eyeshadow at an event. Yes, she also finished her look with soft curls. Vani Kapoor wore her soft curls with a maroon Shiven and Naresh gown at LFW SR '19. It's a perfect date night look. However, if a cool girl look is more your thing, please go ahead and get inspired by none other than Sonakshi Sinha. 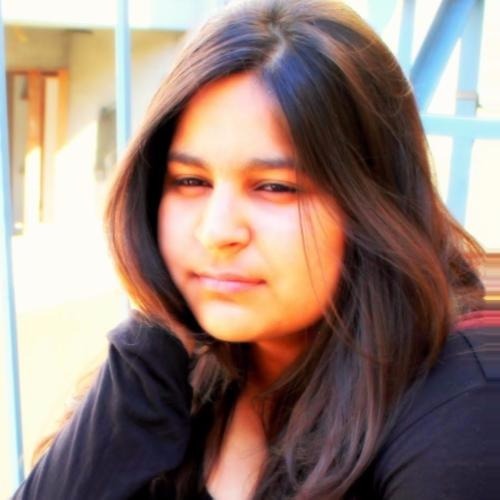 Bonus: The hairstyle works well with any outfit, yes even Indianwear and is easy-to-maintain and carry off. Rather your waves will add some fun texture and movement to the hair unlike with poker straight looks. Promise. Tip: You can try Priyanka Chopra's in and out curls. To get the look, turn one curl outwards and the next one inwards. Repeat it. Check out their pictures below!